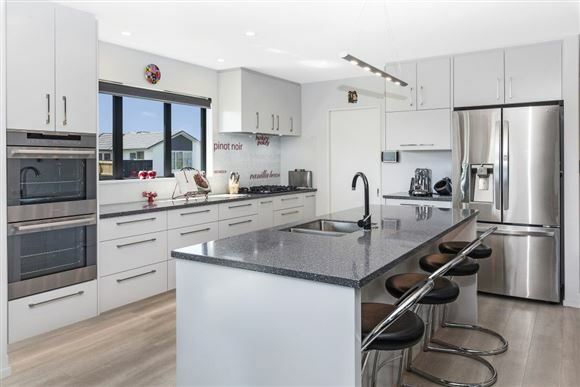 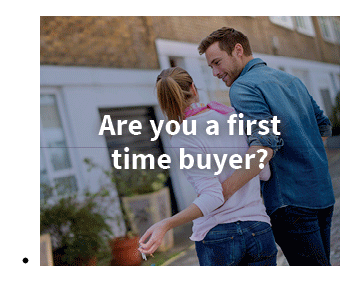 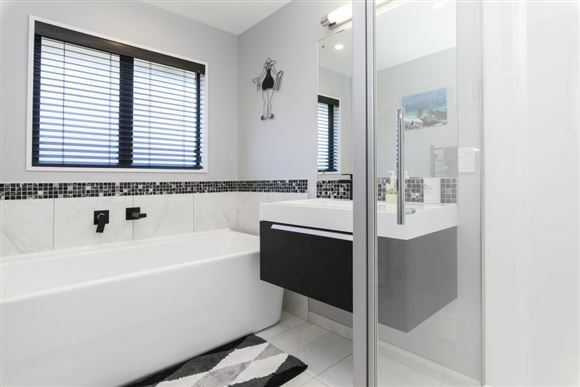 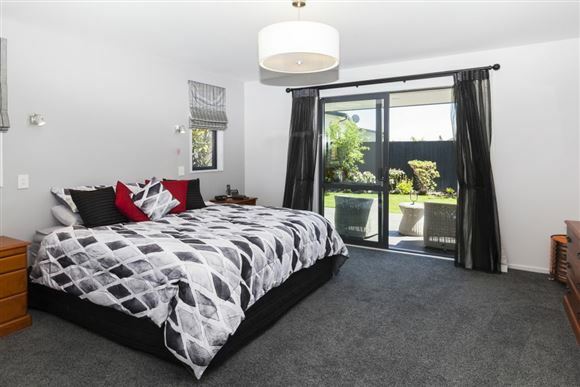 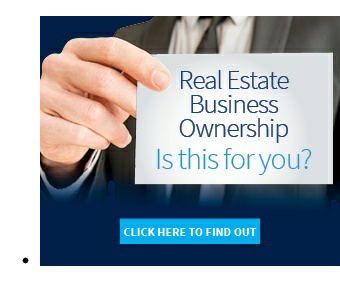 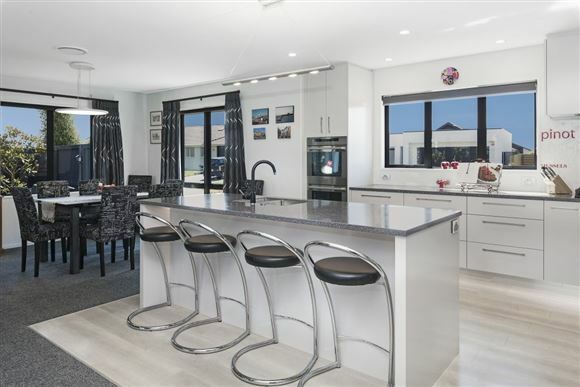 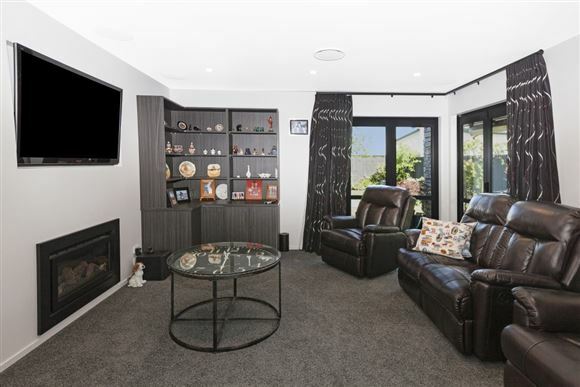 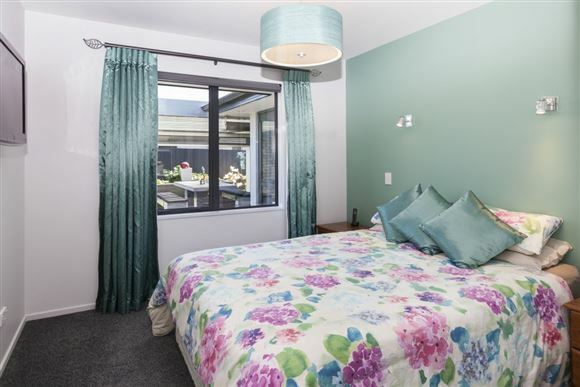 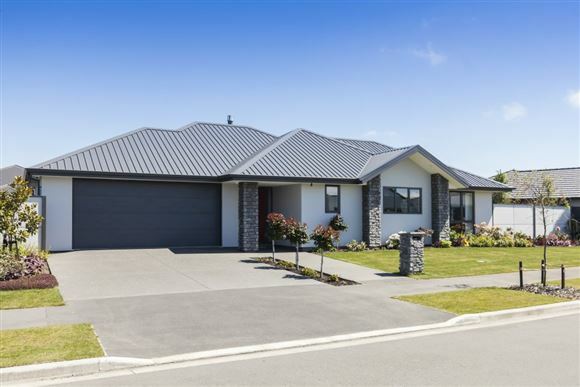 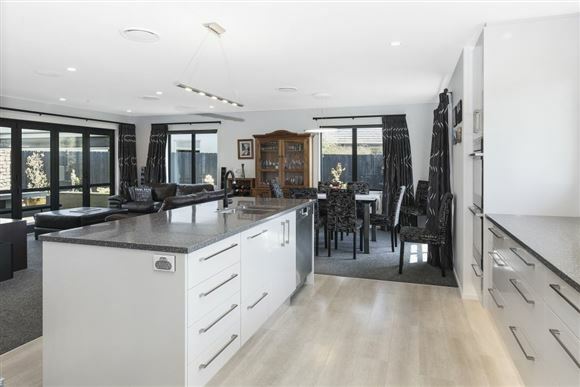 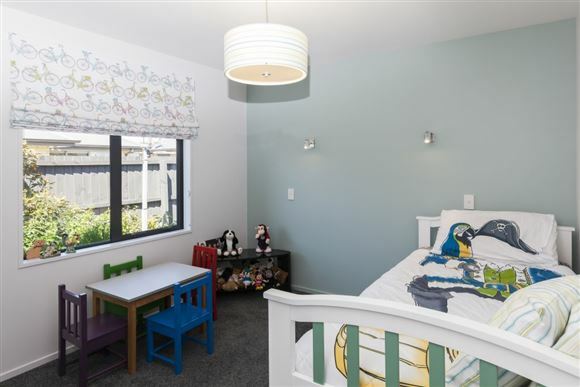 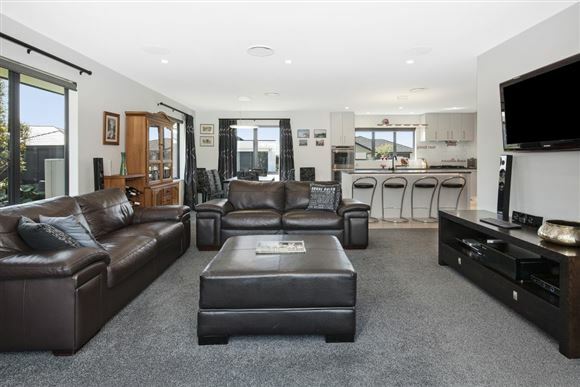 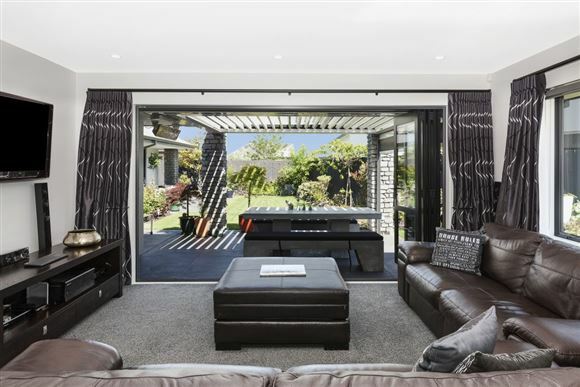 This house should get you excited as it is one of the best properties I have seen in the Wigram Skies subdivision. 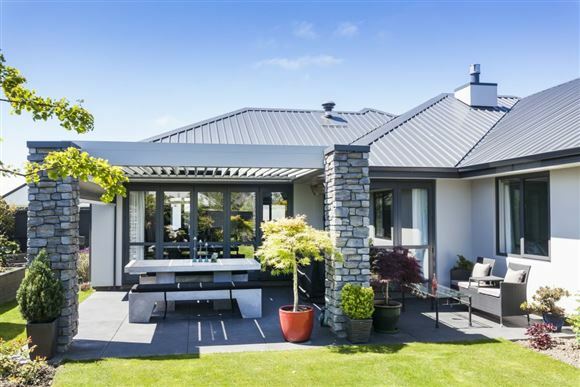 I say this based on its excellent design, which is stylish and perfectly sited for sun, privacy and that magic blend of indoor/outdoor living. 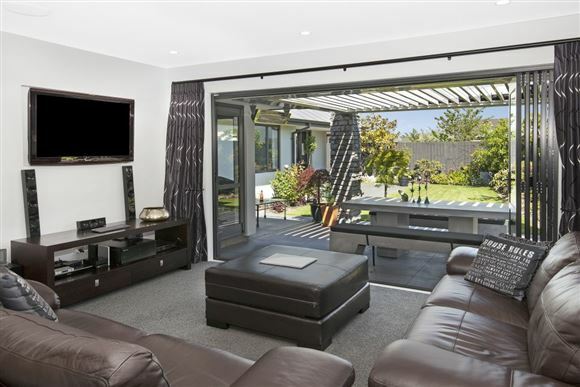 The manicured gardens and stunning outdoor entertaining area are an exercise in good taste and function. 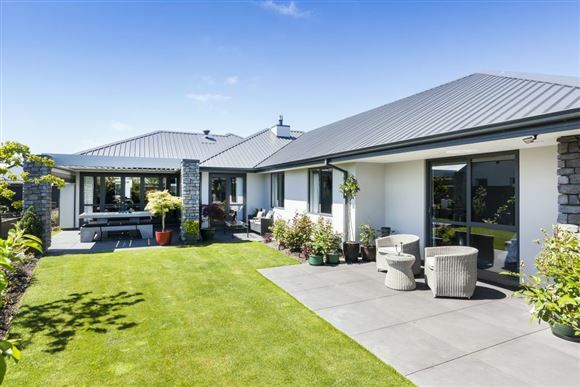 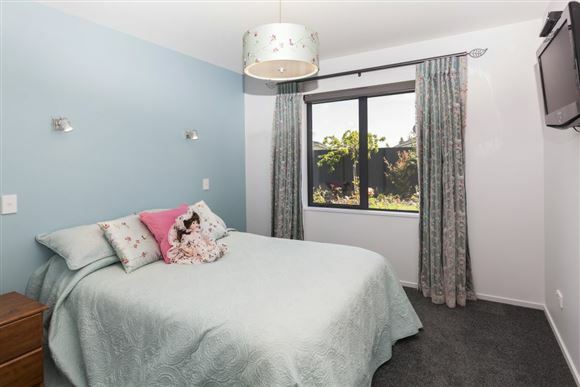 The house itself features four double bedrooms (master with ensuite and walk-in robe), large open plan kitchen/dining/living which includes a walk-in pantry. 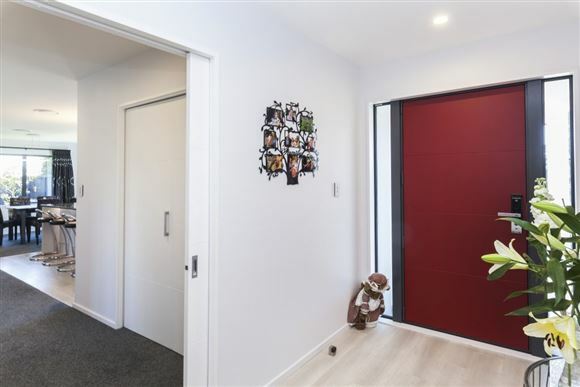 Separate laundry, study nook and double garage with internal access complete the home. 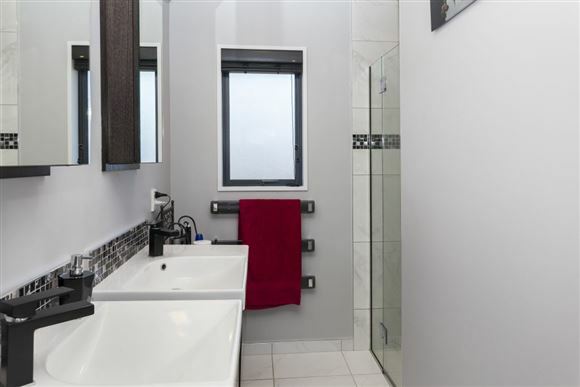 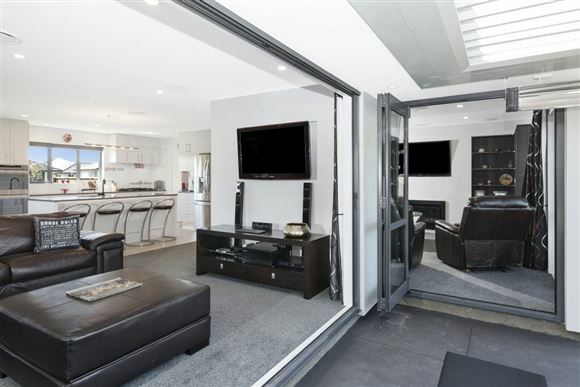 This property is highly specified with ducted air conditioning, smart wiring and the electric louvres for the outside entertaining area. 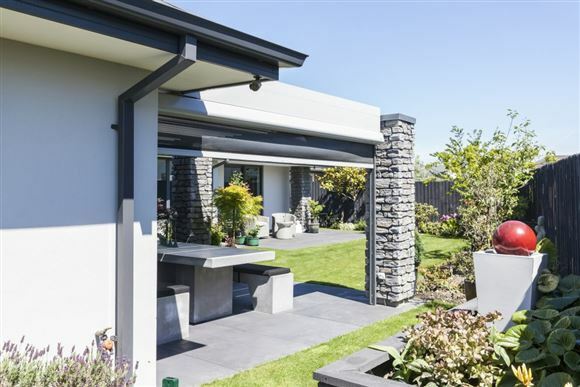 Peace of mind knowing that the house is a post-quake build (2014) built by Mike Greer Homes. 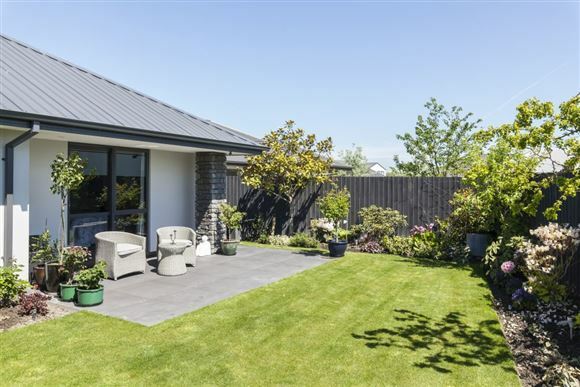 Additionally, Wigram Skies is now reaching maturity and has proven to be very popular with its green spaces, supermarket and popular bars and restaurants.